In the fall of 1999 with few Christian families gathering together, the idea of church planting and serving the Chinese-American community was envisioned. As a result of much prayer and supplication, the group commenced afternoon Sunday Worship by renting at West Monmouth Baptist Church in Freehold, NJ. As such, Chinese American Bible Church (CABC) was established. The Word of God was preached in Cantonese and interpreted in English. As a response to the need for children's ministry, Children's Sunday School was instituted shortly after. In 2002, CABC began to conduct separate Sunday afternoon services in English and Cantonese to meet the needs of a growing congregation. Moreover, Children's Worship Service, AWANA, Youth Fellowship, Adult Sunday School & adult fellowships were incorporated to further reach and disciple all ages. Throughout the years, God has proven faithful to CABC by His provision for a place of worship as well as Biblical instruction. The brothers and sisters of West Monmouth Baptist Church have demonstrated great love and hospitality by allowing CABC to call their church building "home" for almost a decade. Furthermore, it is God's abundant grace that sent many loving servants of His to minister throughout the years including some who traveled from great distances. In the midst of all this growth, the church realized it would eventually need a building of its own and sought the Lord's guidance through constant prayer. 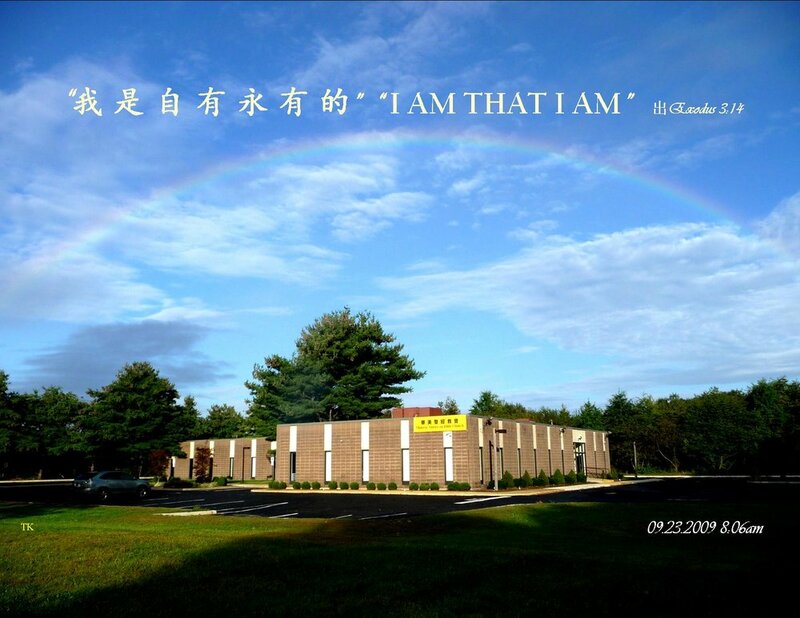 During the summer of 2008 and in His time, our sovereign God presented before CABC a building that is located near the original church home. Blessed with an abundance of love, unity, and dedication to God's will, the purchase and renovation of the building was accomplished without much delay. CABC held the first Sunday Worship service in its new church home on the morning of September 27, 2009 and is presently at this location. On March 27, 2010, the congregation held a sacred assembly and dedicated the new church building to God. The day was celebrated joyously with families, friends and visitors.